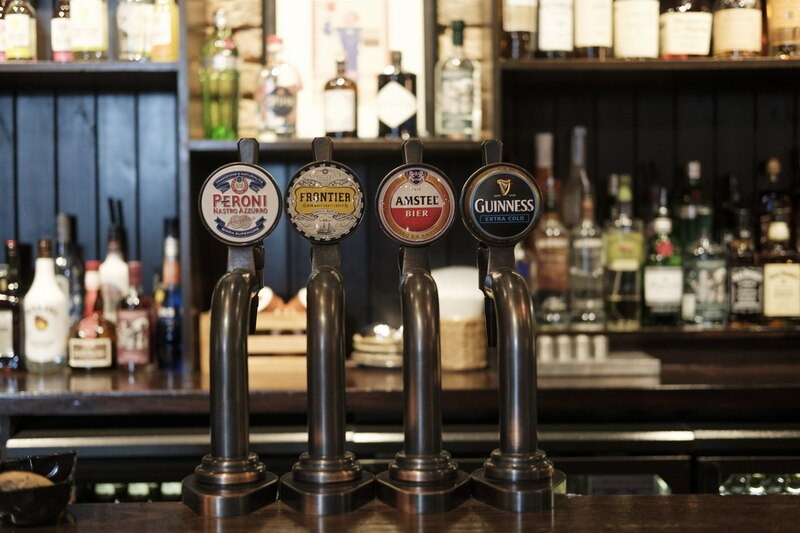 Nothing much beats a beer by the river, and The Banker delivers that simple pleasure in sublime style. 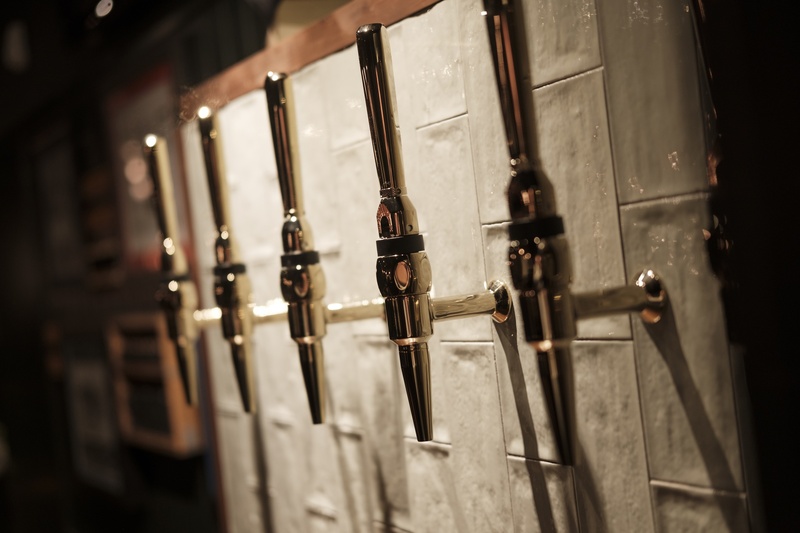 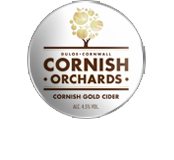 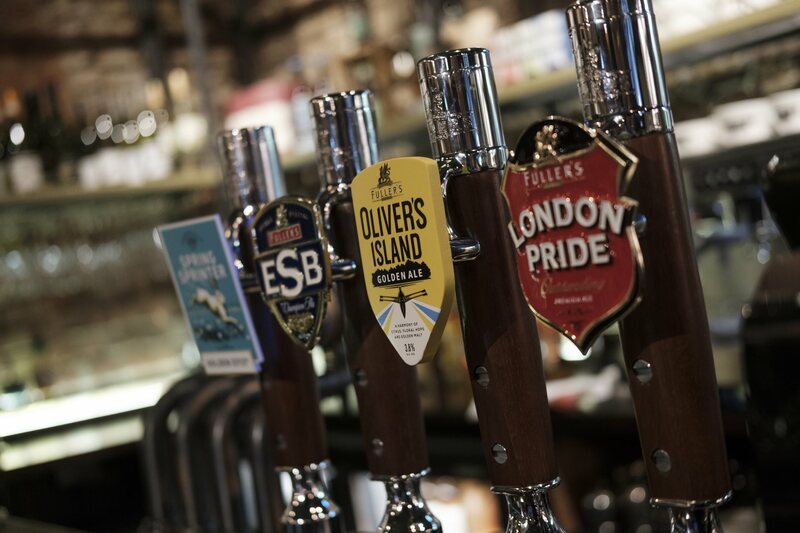 Whether you’re a fan of cask ales, continental lagers or craft beer, you’ll find the perfect pint right here. 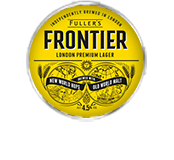 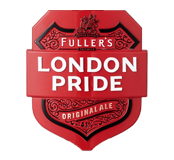 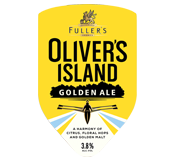 We’ve got Fuller’s classics like ESB, London Pride and Oliver’s Island, as well as new craft-inspired brews like Frontier and London Pride Unfiltered. 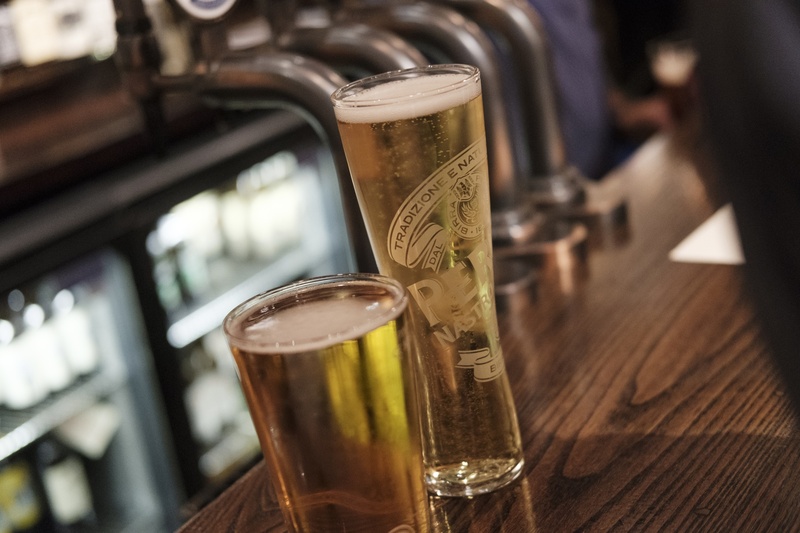 Amstel, Peroni and Veltins add an international flavour, while there’s ciders, seasonal ales and bottled beers aplenty too. 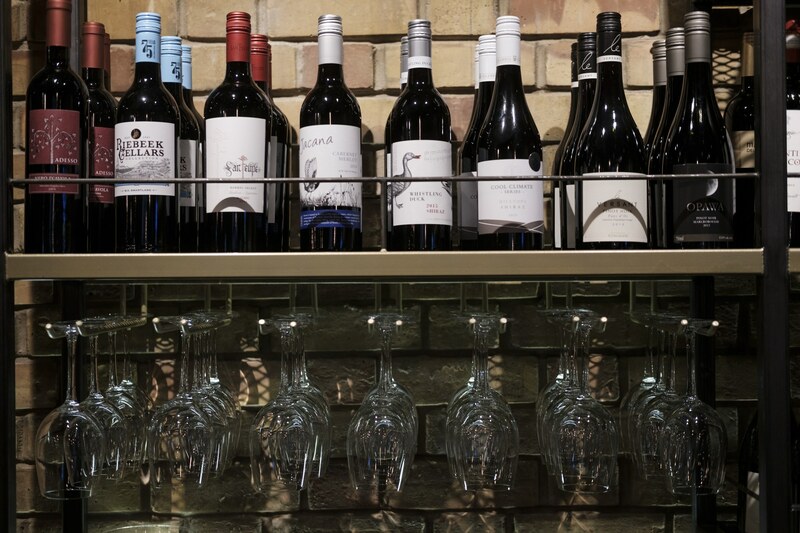 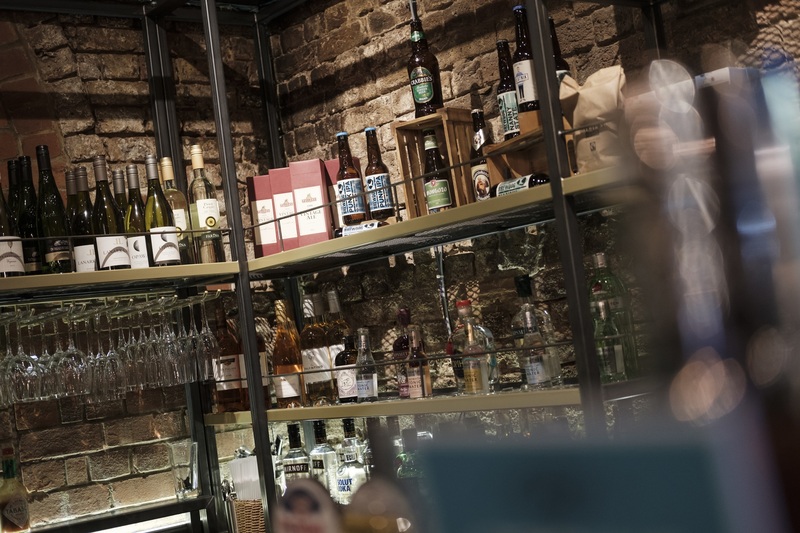 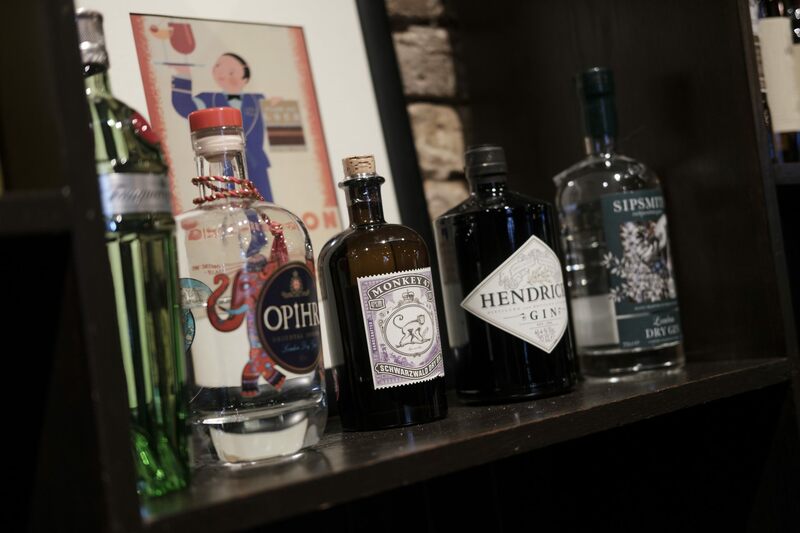 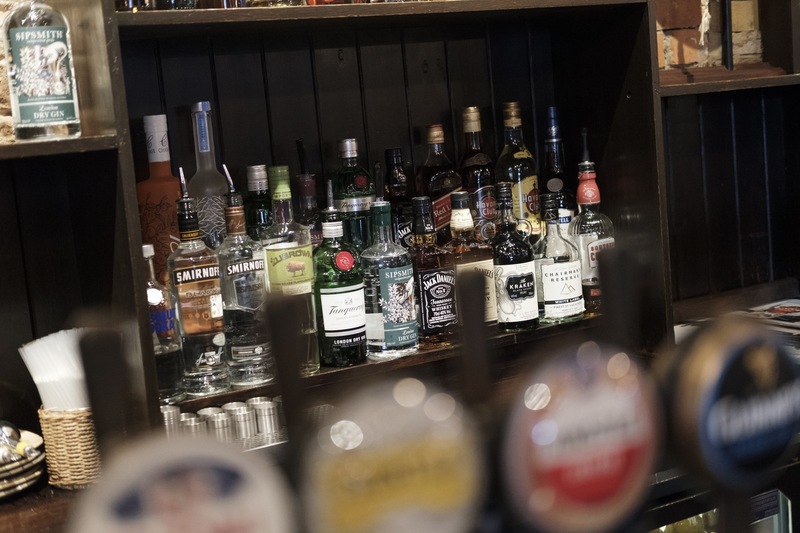 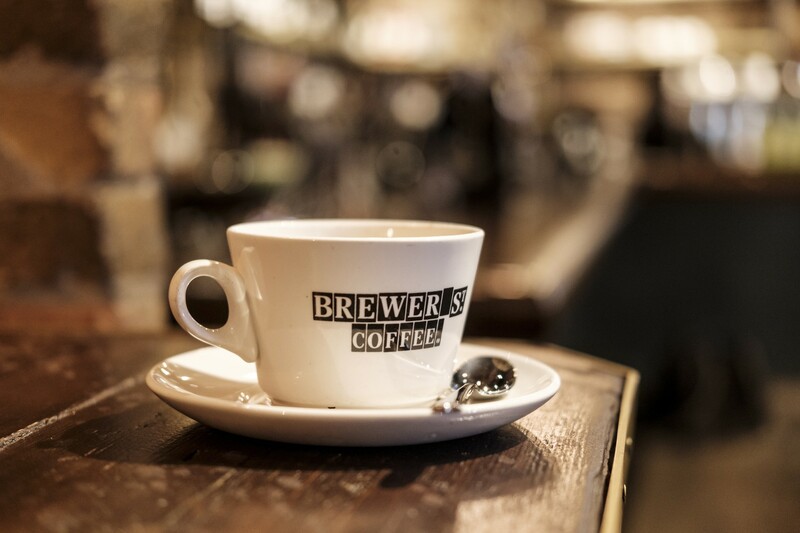 Add in an extensive wine list, superb spirits, a great range of soft drinks and delicious tea and coffee, and The Banker is a place to quench your thirst at any time of day.